Thank you very much Arun, it was an amazing and beautiful trip thanks to you !! You are the best driver in India, I recommend you a thousand times. Arun is very welcoming, kind, friendly, generous, reassuring, he explains and takes the time for us, he did not oblige us to anything and wanted only to show us his beautiful country. It’s obviously a very good driver you can trust. Please let me tell you my trip. 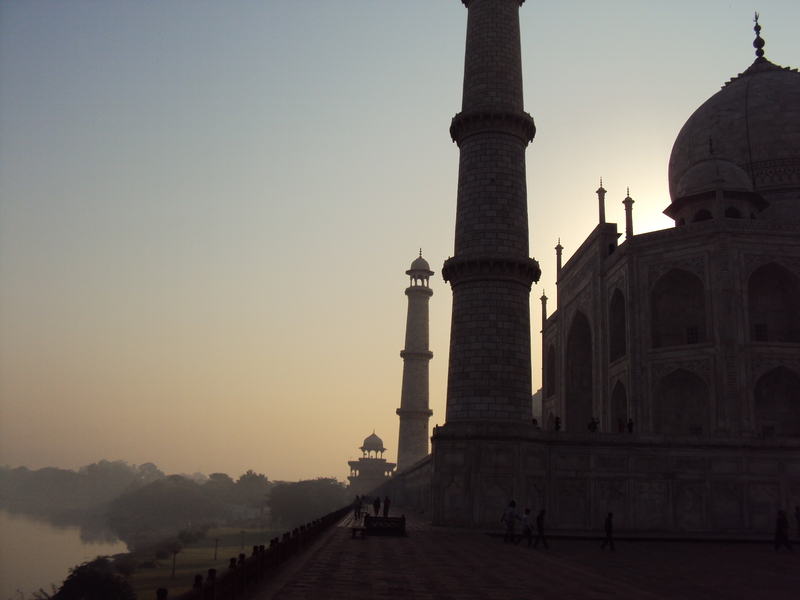 India is a great country that we traveled my girlfriend and me with Arun for 1 month. Thanks to Arun the trip was even more amazing than we thought. We traveled north India through Amritsar and Manali before joining Leh. Let me tell you that my favorite part of the trip was the road we traveled with Arun from Manali to Leh. We took three days to 500 km but please do not fly and do not be afraid of this long ride, the mountainous landscapes are incredible !!! Arun is a great driver but take your time is the best. We slept comfortably in 2 small villages where we saw India far from its tourist aspect. The mountain road is, I think, the most beautiful memory of my trip with breathtaking landscapes. Forget the Nubra Valley, the landscapes of this road are incredible, it is absolutely necessary to make the whole route in three days or even more. And Arun loves this part of India, we can feel it. That gives even more pleasure to make the road with him. After Leh, we went to Rajasthan. This is another part of India that is also amazing. Rajasthan is colorful, filled with sumptuous palaces, exotic and as captivating. Thanks to Arun we could also enjoy our stay in this region that he knows as his pocket. With 20 years of experience as a driver, he was able to show us a lot of things that we would not have done without him and we trusted him completely on what to see and the organisation of this part of the trip. I do not know how to thank you Arun, you were more than welcoming with Lemah and me and so friendly. I hope to see you again very soon, I am already waiting for our next meeting in India with impatience, and maybe in France one day.